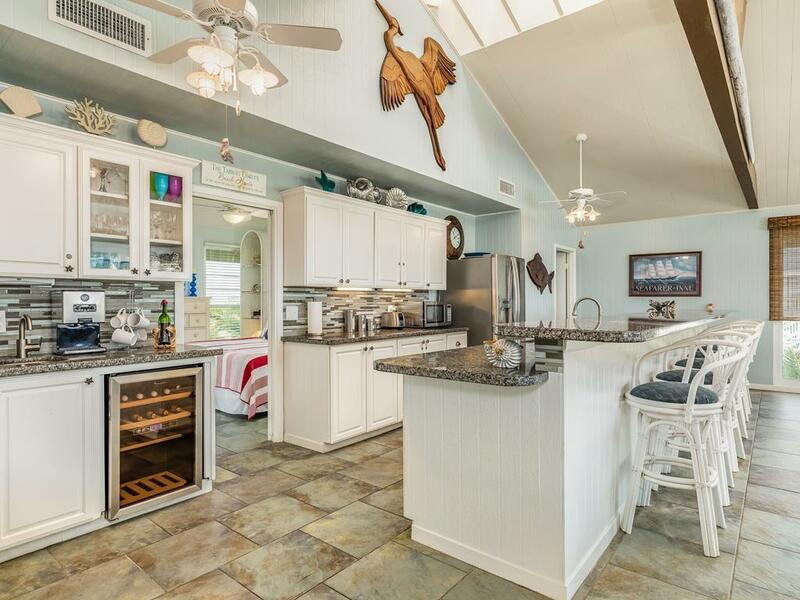 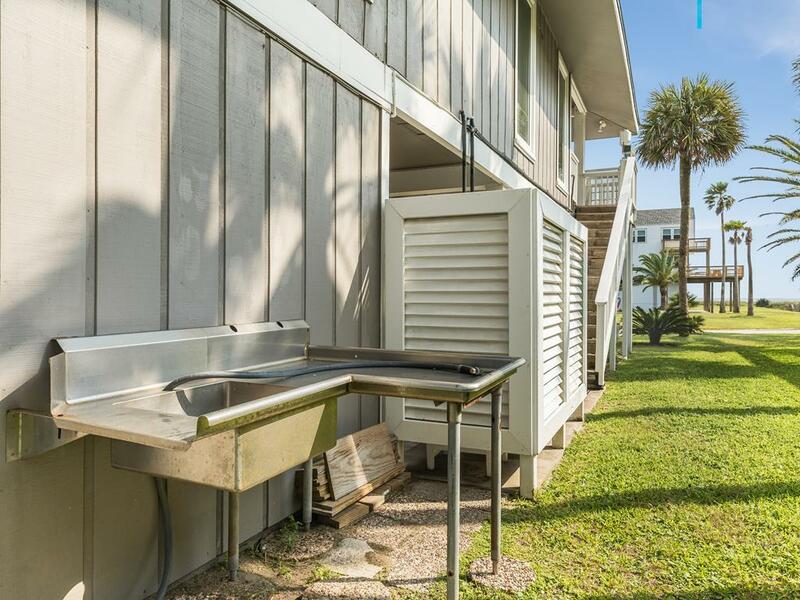 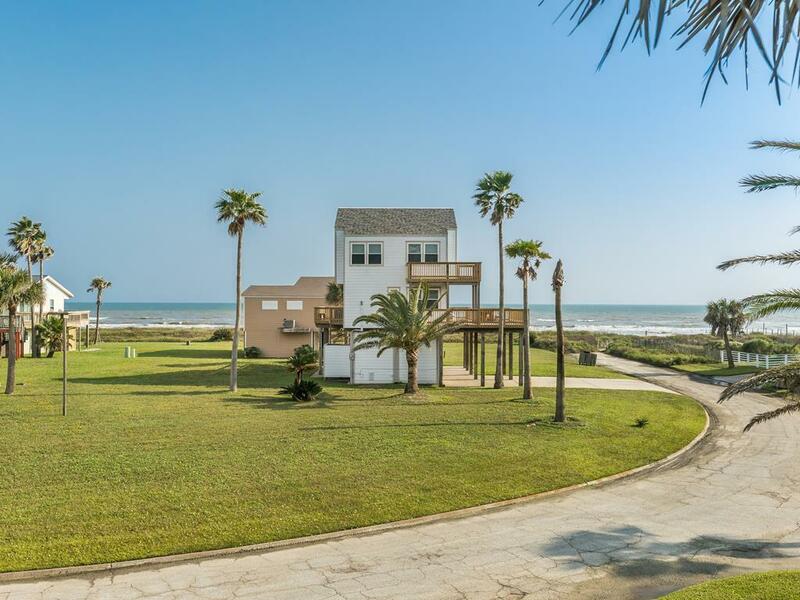 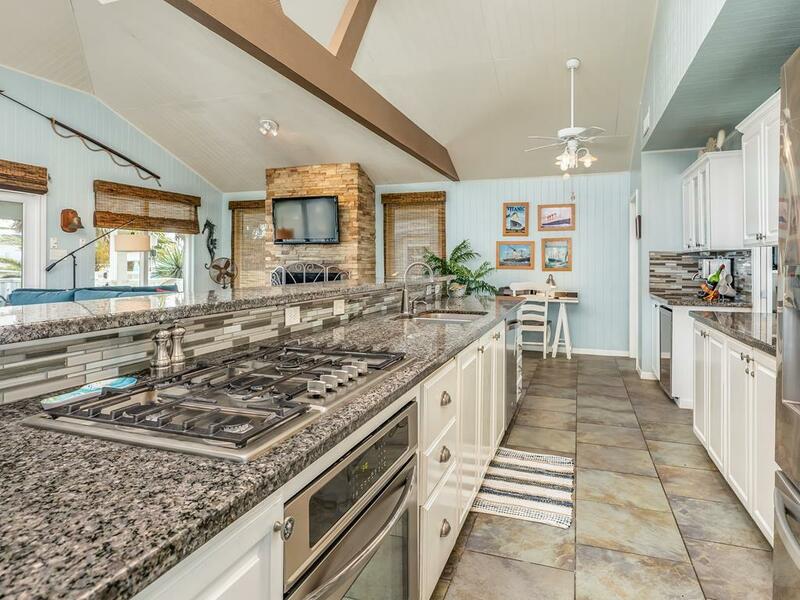 Pet friendly & budget friendly, with an expansive porch and a convenient ground level bedroom - Enchanted Isle is the perfect Galveston Island vacation rental! 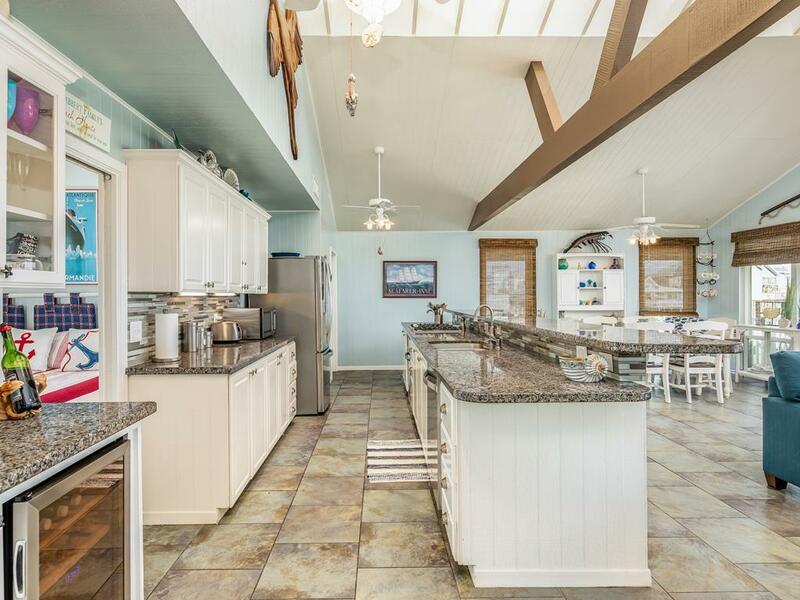 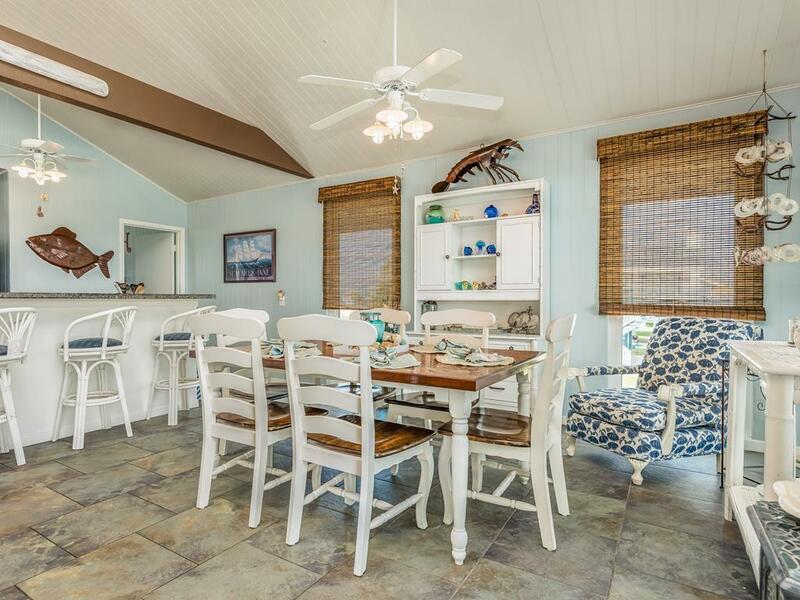 Enjoy coffee with a Gulf view on the deck, dine al fresco on the ground level patio, cozy up in front of the fireplace in the open plan living area and cook family meals together in the contemporary kitchen! 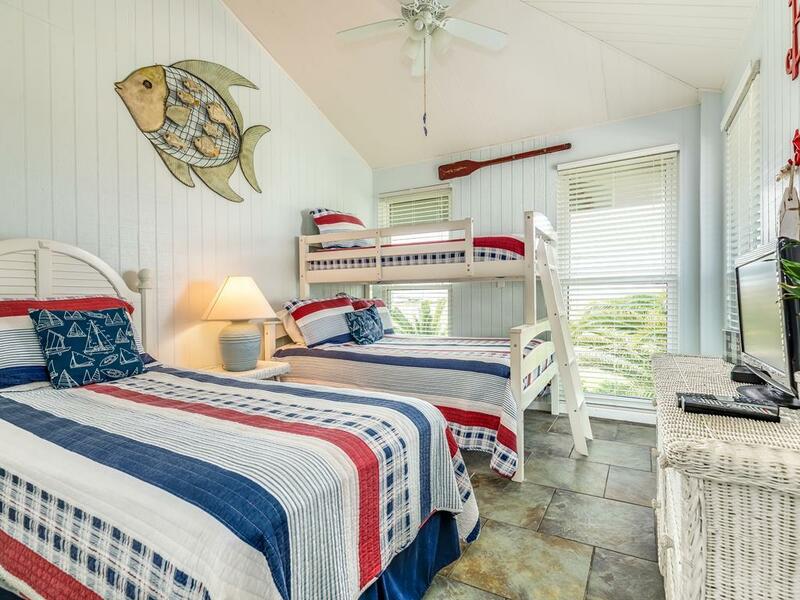 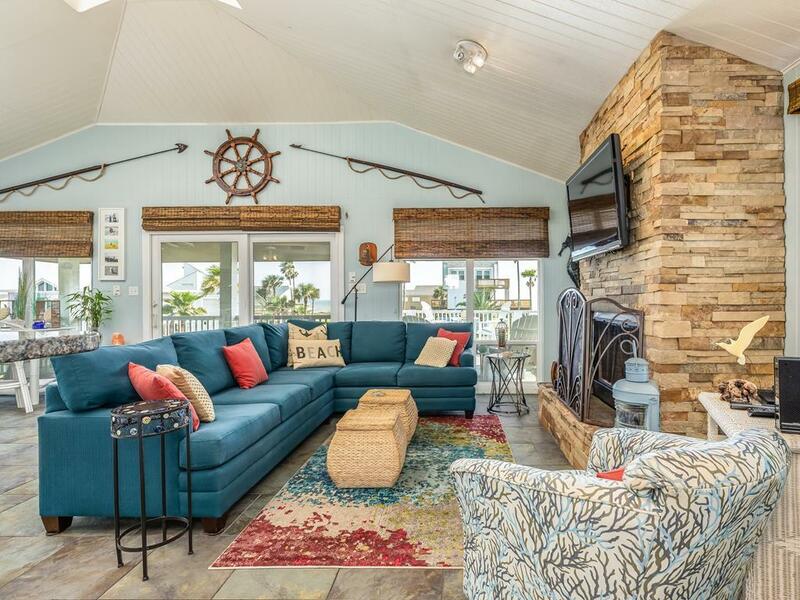 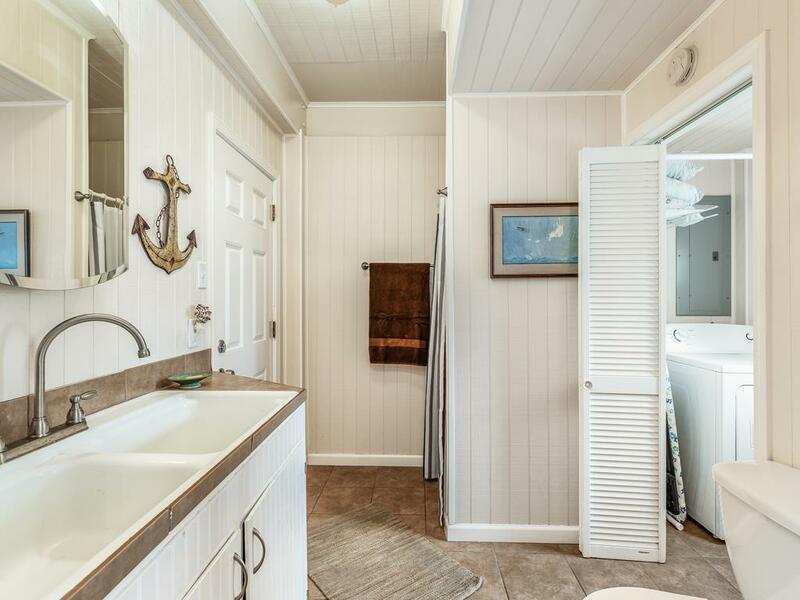 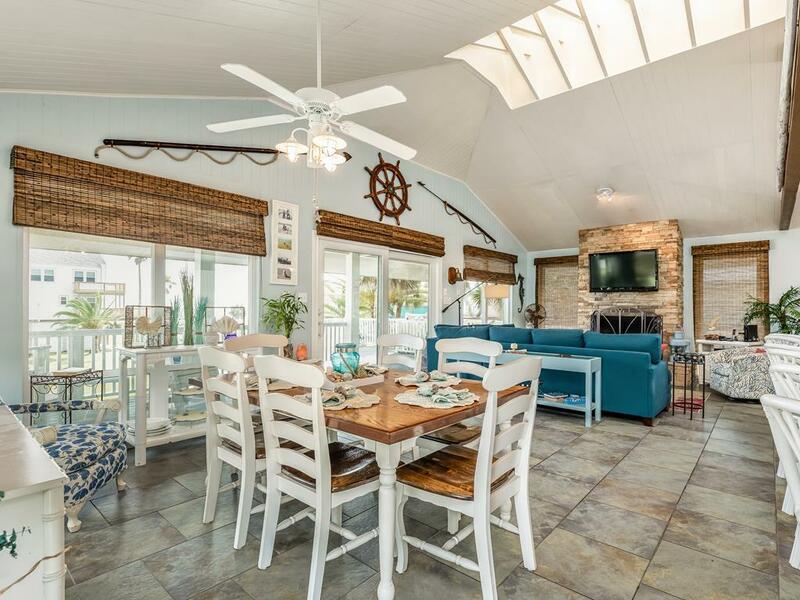 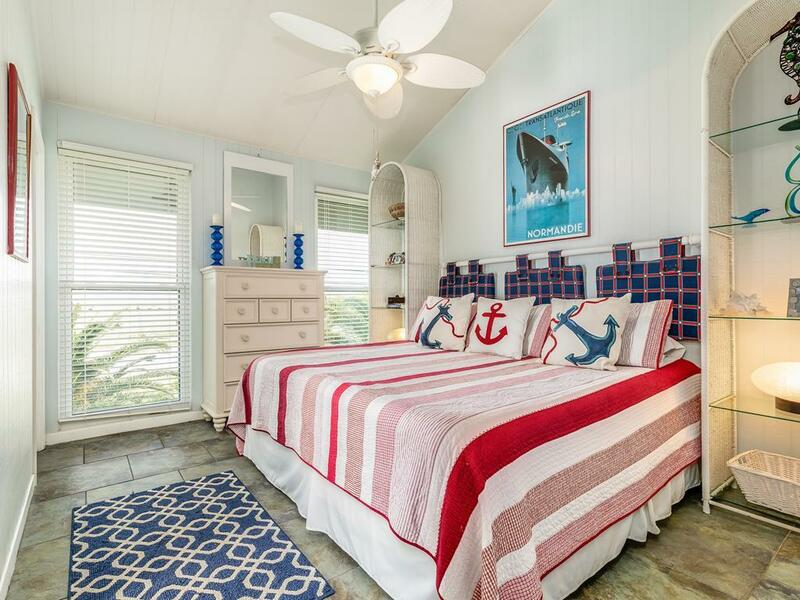 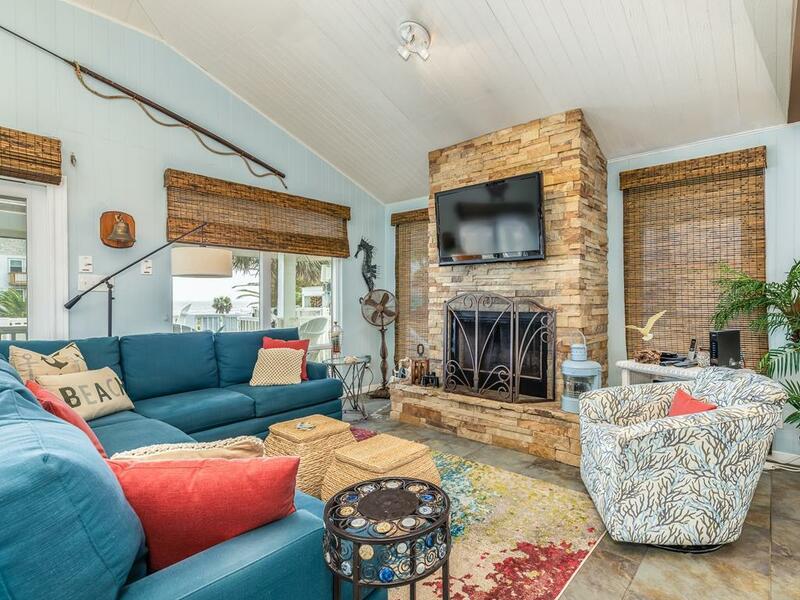 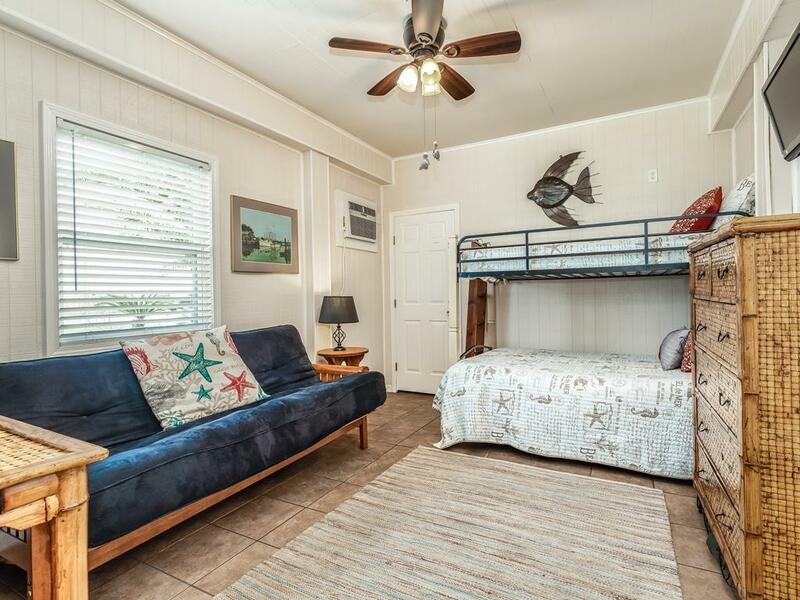 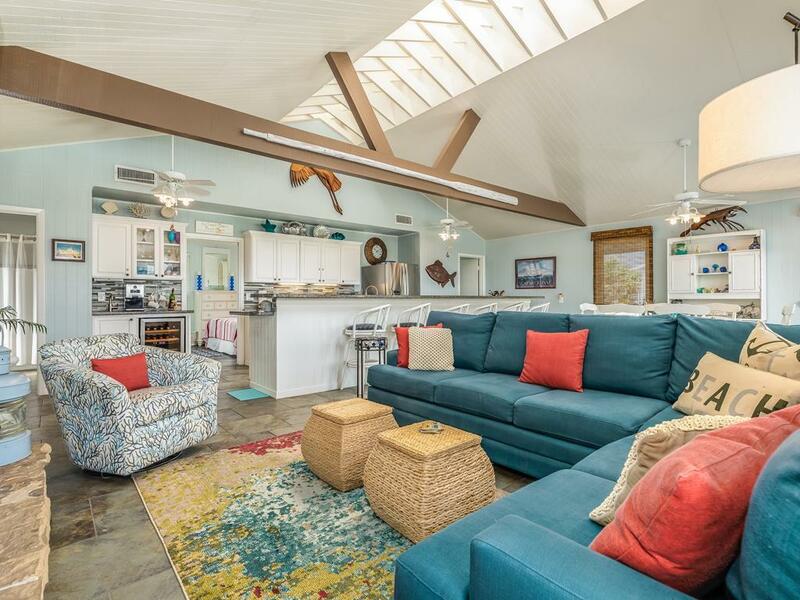 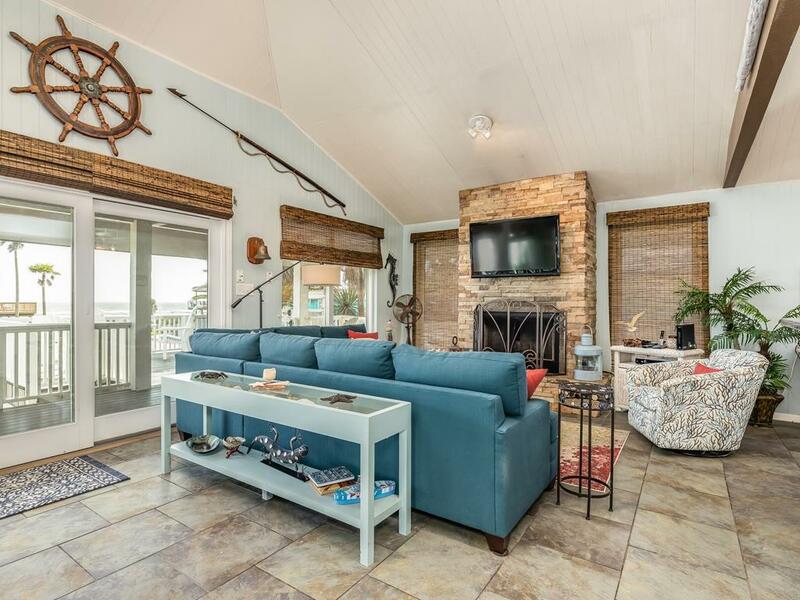 With fun nautical décor and a great bedroom set up, this vacation home is sure to make your vacation memorable! 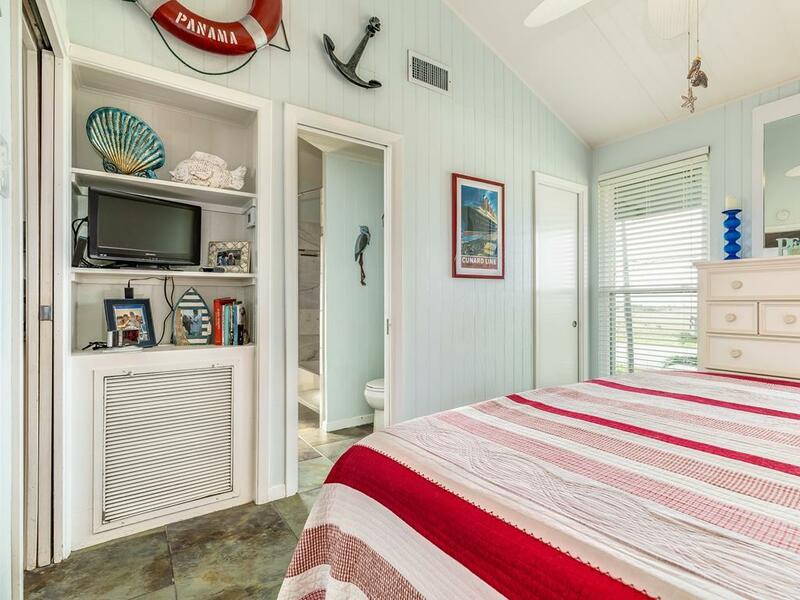 NOTES: The Ground Level bedroom has a private entrance and is not accessible from the Main Level. 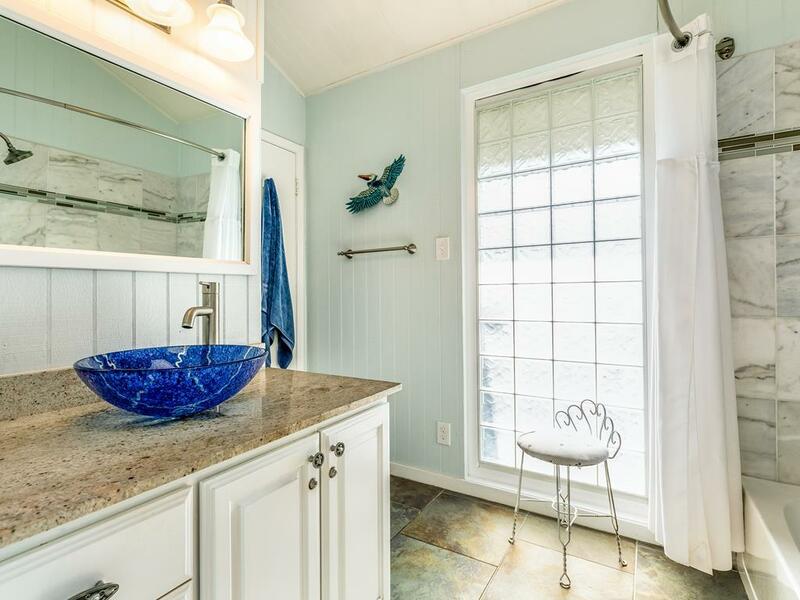 Check the amenity list to see all the amenities for this property.